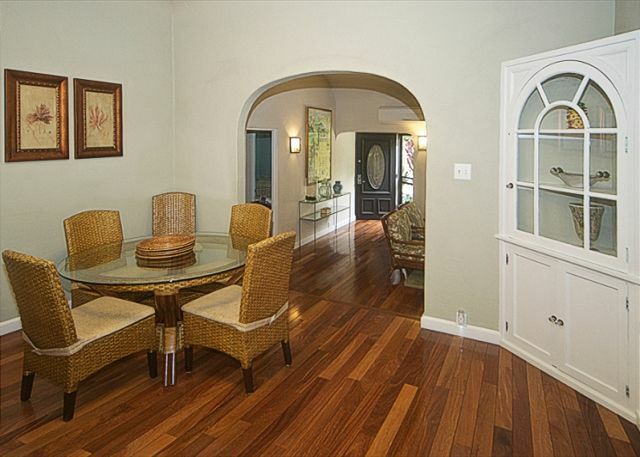 Get the benefits of Waikiki, but the pleasures of a charming upscale neighborhood. 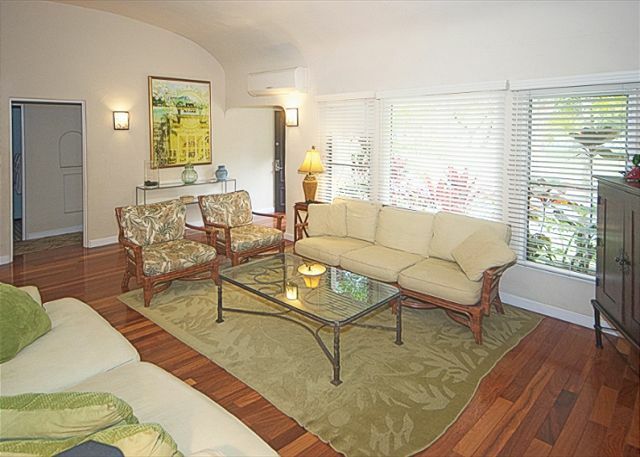 This four bedroom, 3 bathroom home overlooks majestic Kapiolani Park. The two twins are a trundle bed. There is a king size punee (day bed) in the upstairs tv room. There is no a/c in the tv room. 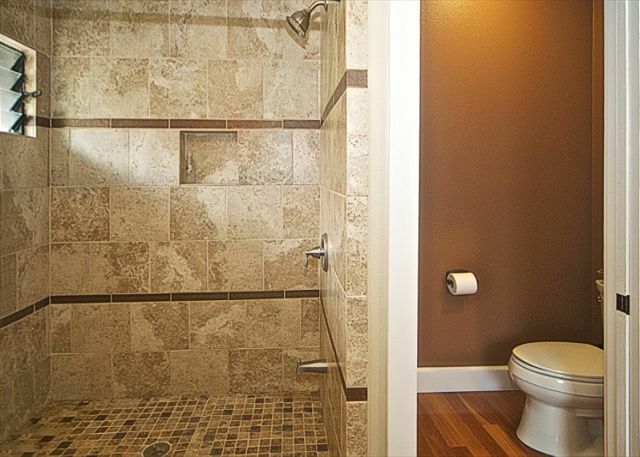 It is equipped with a hot tub, pool, and barbecue area. One parking space included with rental. There is ample street parking along the street or free parking across Kapiolani Park. Only a few blocks away you’ll find yourself at the edge of the water. Ideal for snorkeling, swimming, and paddle boarding. The famous Waikiki beach is filled with activities for individuals that range from learning to surf, to boat excursions. 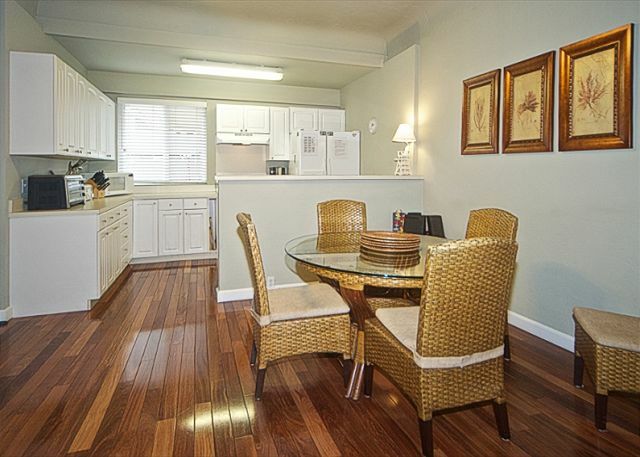 The Waikiki Strip is within walking distance and where you can experience fine dining, dancing, shopping, surfing, windsurfing, golf, the zoo, aquarium, hiking at Diamond Head Lighthouse and Crater, luaus and much more. 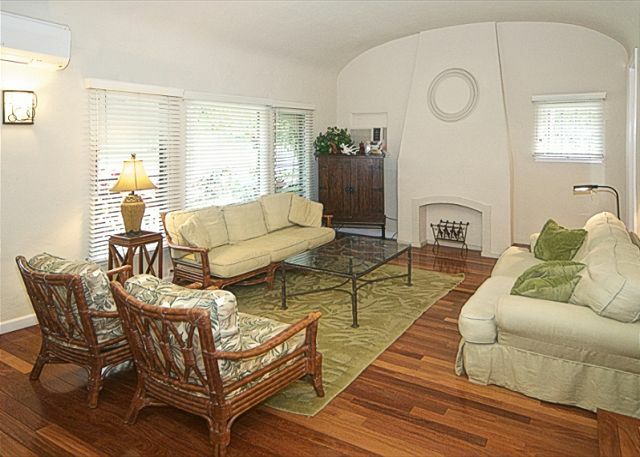 The house is located on a breezy lot just a short stroll to Kaimana and Waikiki Beach. 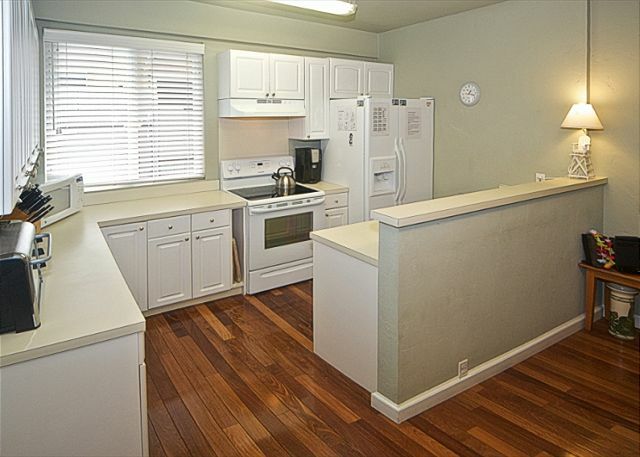 Long term renter is on property in a separate entrance unit. 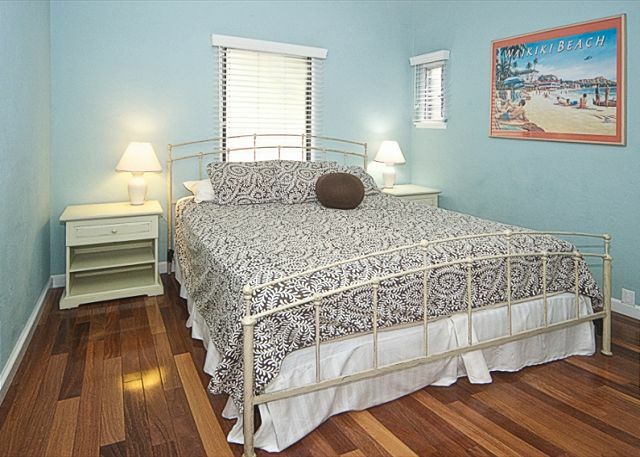 Four: 2 Twins, King size punee (large Hawaiian style daybed, very comfortable for sleeping) in upstairs family room. Split AC units throughout home. Other: Queen futon, house has 3 bathrooms. Pack n plays, cribs and kids beds can be rented and delivered. 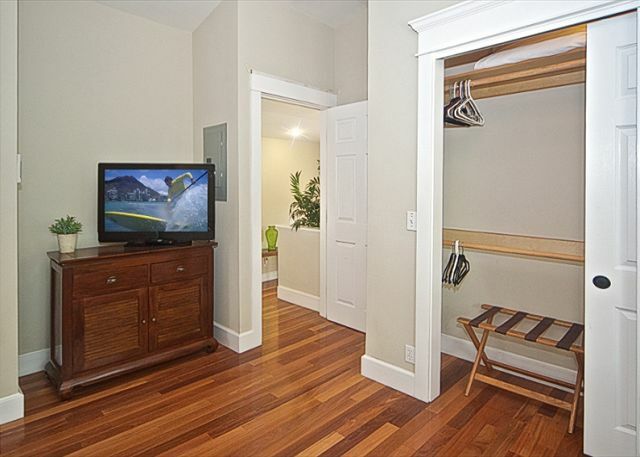 Perfect location to get to Waikiki or to get away and explore. This was our second time in this property. We had the most amazing girls trip. There was 6 of us, the house was everything we needed. Convenient to Waikki, and a bus stop just near the park. 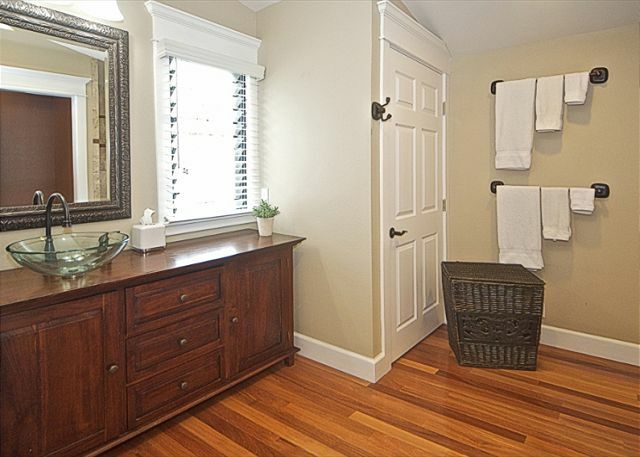 Beds were extremely comfortable, house clean & well maintained. The house was beautiful - very clean - and the kitchen had all the things one needs in a kitchen. Overall, it was very enjoyable and I would recommend it to anyone that can afford it. Thanks for letting us stay! The house was great. We could walk to a fabulous breakfast place and get in and out easy as pie. The house is beautiful and very well appointed. The layout ended up working very nicely for my family (which included myself and spouse, our child, our baby, and my parents) and there was ample space for us all. The management company was very helpful in arranging for our baby gear rental items to be delivered and picked up. The location cannot be beat! The only awkward aspect of the stay was that the next-door neighbor (not the on-site neighbors, who are lovely and very welcoming) is not happy with the property being used as a vacation rental. Overall we thoroughly enjoyed our stay and would highly recommend. This was the Third year that we stayed at this property, as well as the forth year we rented a house on the north shore. 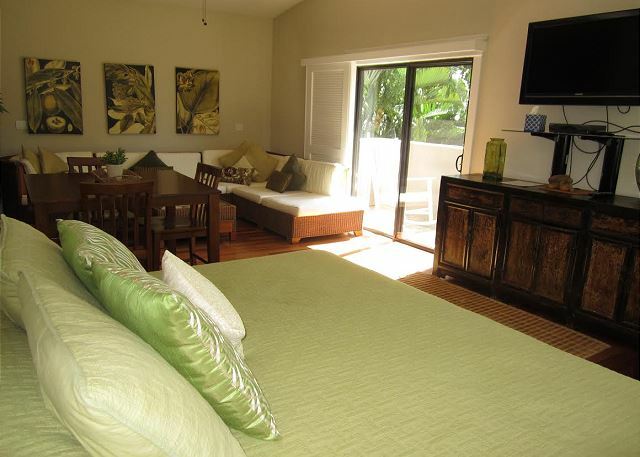 we are very pleased with the properties that we rent from Hawaiien Beach homes and would recommend them to friends. Manager Response: Thank you Adam. We are very pleased to be of service to all our guests. Great stay at Diamond Head on the Park residence! This property was wonderful. It's both quiet and residential enough to feel like you're a part of the neighborhood, yet it's close to the hubbub of Waikiki if and when you want it. 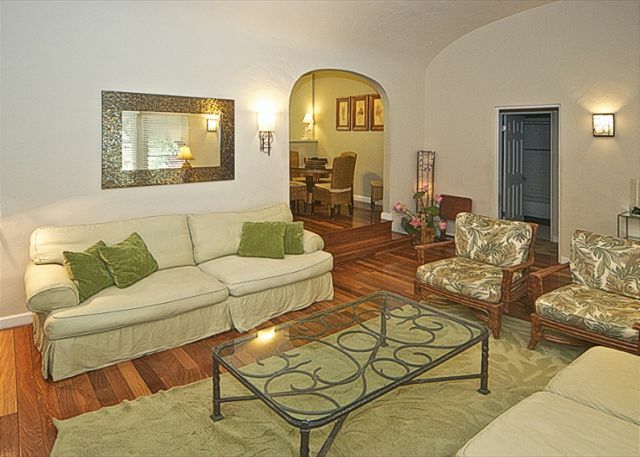 There is plenty of space for adults, and children will find the place welcome too. We had a bunch with us, and they loved it. 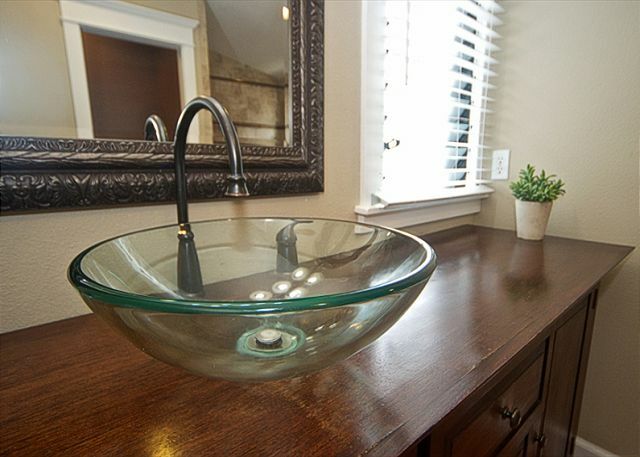 The house is fully stocked with amenities and is well maintained. 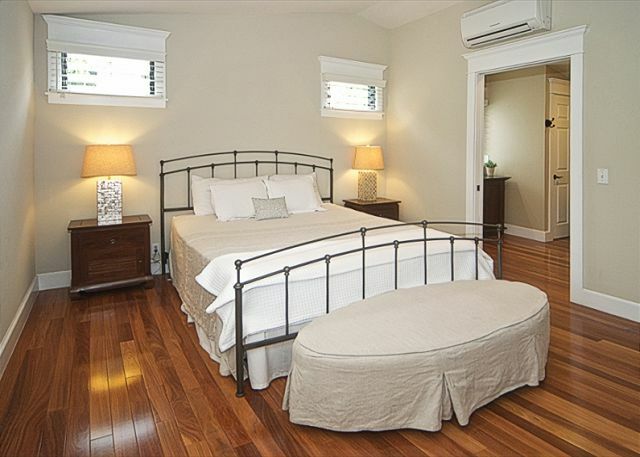 I would recommend this place to anyone looking for a relaxing and home-felt stay in Oahu. The house was great. Perfect location and perfect setup for our requirements. There are a few things needed fixing. Mixer taps in the bathroom did not work as well as they should. Dishwasher should probably be upgraded, it doesn't cope with the large plates and does not pack efficiently. For a house of this quality the disjwasher is sub-standard. Minor issues though. A couple of things could have been done better with the booking process. I asked whether there was a porta cot and was told there MIGHT be. No guarantee. As it happened there was and we lugged a porta cot half way round the world for nothing. A simple phone call to the cleaner or owner could have saved us the trouble. Also, on landing we had a sick baby and wanted to get in as soon as possible. The reply was "3pm is checkin". Far enough, but, again a single phone call to the cleaner to let us know if the house was ready earlier would have meant we could have settled the baby earlier. We've stayed here previously, and we're never disappointed each time we return. 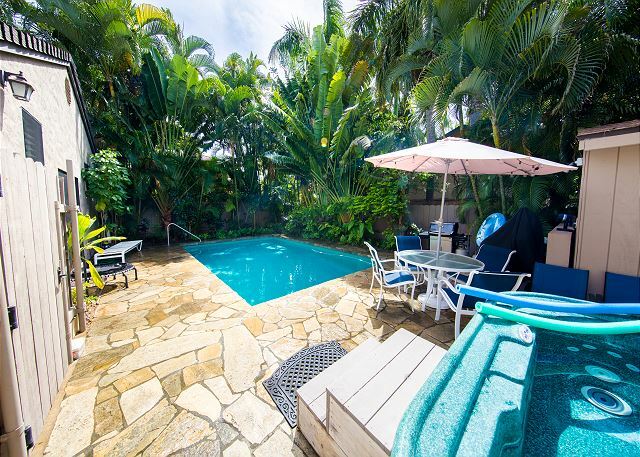 The house is located in a beautiful, upscale neighborhood and is also conveniently located close to Waikiki, the Aquarium, the Zoo, wonderful restaurants, the beach and much more. We enjoy having picnics in the peaceful park across the street and eating poolside. 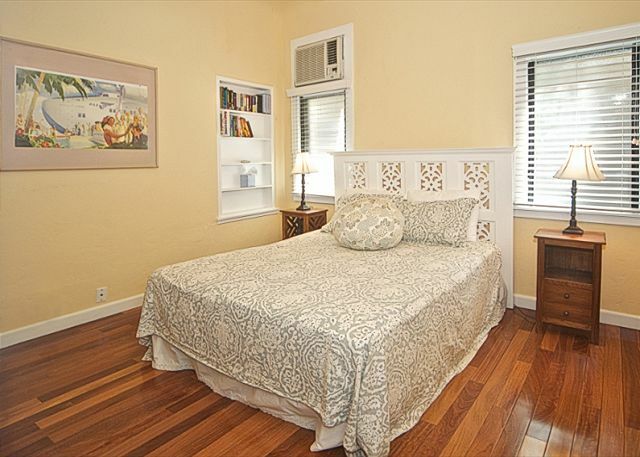 The beds are comfortable and the floorplan is good for multi-families. The cleaning staff does a nice job and provides the extras needed for housekeeping, paper towels, sponges, etc. Each year the HBH Office Staff is personable, eager to answer questions and wants to make sure we are happy with our accommodations. We always have a wonderful stay.